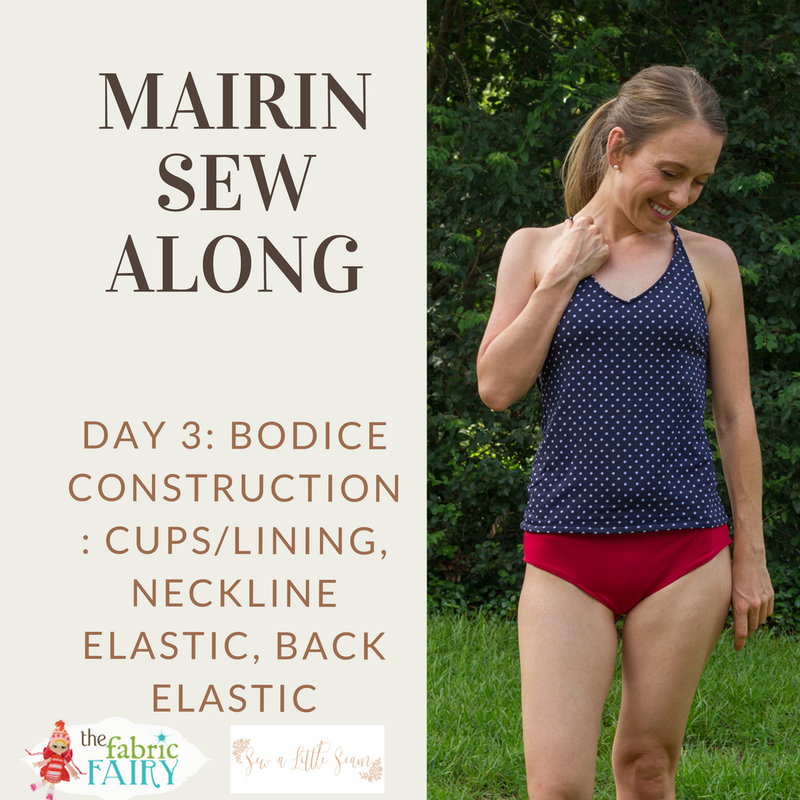 Welcome back to Day 3 of the Mairin Sew Along! If you’re new to the Mairin Sew Along, check out Day 1 here and day 2 here. This movie will guide you through a majority of the construction of the top. 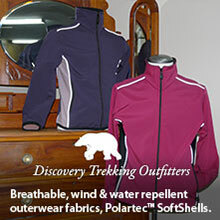 Participate with us in The Fabric Fairy Group on Facebook and enter to win amazing prizes!! Marking Tools: Frixion Pens have ink that disappears under a hot iron or in the dryer. I also use Crayola Markers for tracing patterns and for marking fabric within the seam allowance. Wonder Clips are great for working with knits, especially to clip the elastic to the fabric before you sew. Scissors – I keep a sharp pair of Ginghers and Fiskars scissors in my sewing room for cutting out, if needed. My sewing machine is a Babylock (an older Crafter’s Choice) – I love it because I don’t have to use a walking foot with knits! I’m using stretch needles and all-purpose thread. Hopefully your swimsuits are beginning to come together. I can’t wait to see them! Please post any questions you have below. Meet me back here tomorrow for Day 4 of the Mairin Sew Along! If you’ve enjoyed this tutorial, check out some of my other swimwear posts here.